Hojicha from Yunomi - a concise blog of tasty teas. Ahh, hojicha, the wonderful Japanese roasted green tea that can be either absolutely incredible, or incredibly bitter. Because of the site’s good reputation, low prices, and convenient 10g sample sizes, I decided to accumulate samples from many different vendors through Yunomi to decide on my main hojicha. 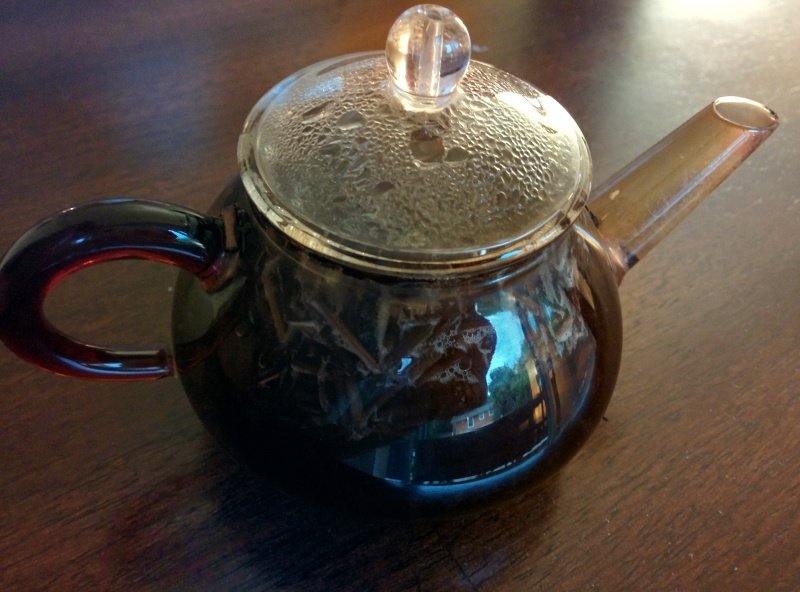 Other often-recommended vendors for hojicha include Den’s Tea, Harney & Sons, and various eBay sellers. The Yokota hojicha holds my favorite because of its perfect, sweet roast. 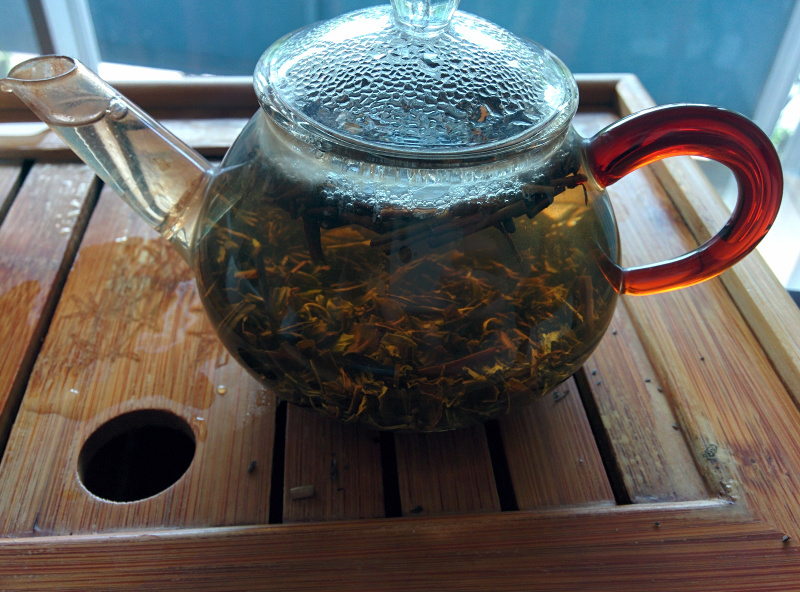 NaturaliTea’s hojicha has no sweetness and a slight bitterness, but still a delicious taste with a pleasant aroma. Obubu’s dark roast hojicha is close to perfect in taste and smell, but unfortunately only holds out for one good infusion (unlike the generous 4-5 the other teas provide). Finally, Takeo Tea Farm’s autumn hojicha starts pushing the boundaries of bitterness while still retaining a great smell and enjoyable taste. The unranked kyobancha brews into an off-tasting, sour liquor, while the wa hojicha is far too bitter to remain enjoyable. The karigane hojicha is too different to be compared to the other hojichas, as it far more resembles a green tea in looks, brewing methods, and taste, while having a pleasant roasted smell.